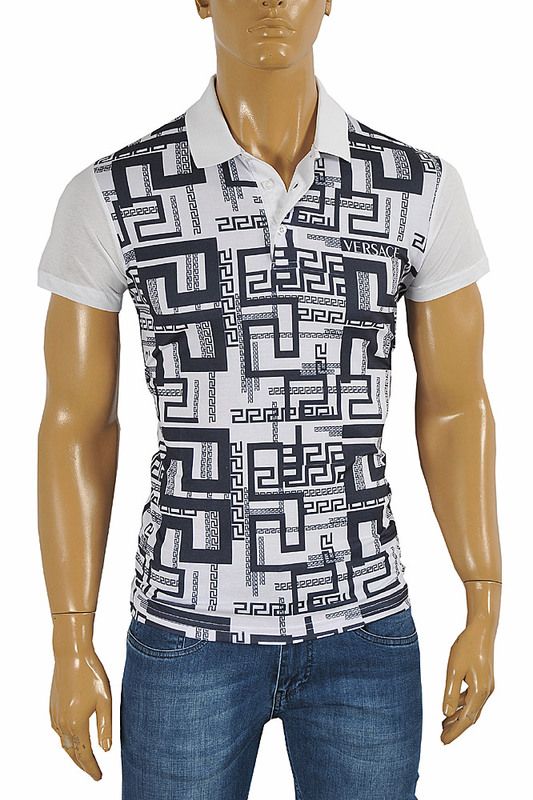 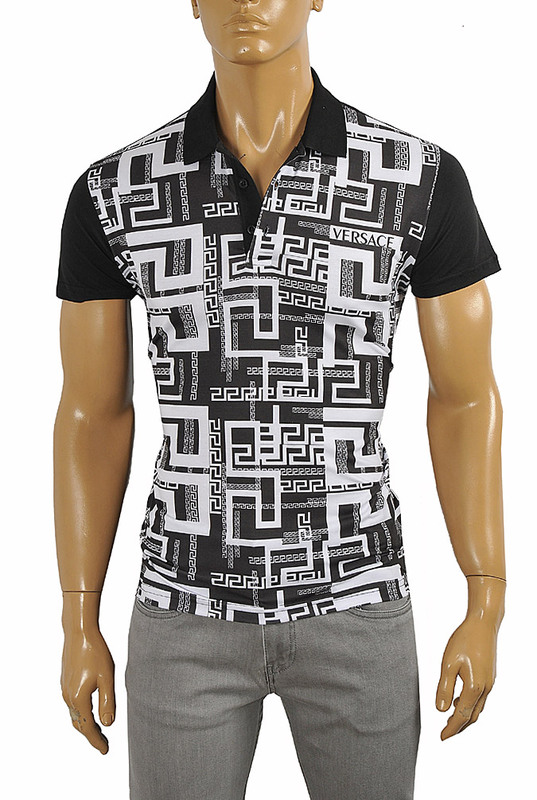 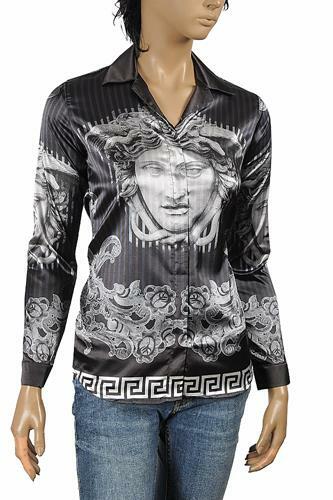 Versace clothes need no introduction as they have been generating cult following for quite some time now. 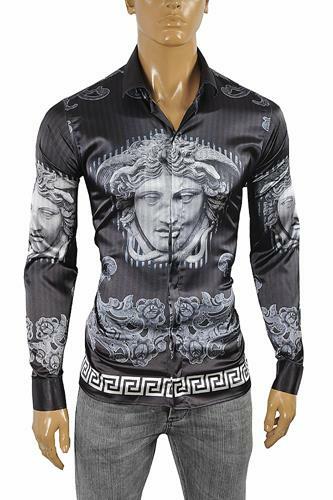 Always regarded as one of the top fashion houses in the world, Versace have been consistently producing awe-inspiring clothing for many years. 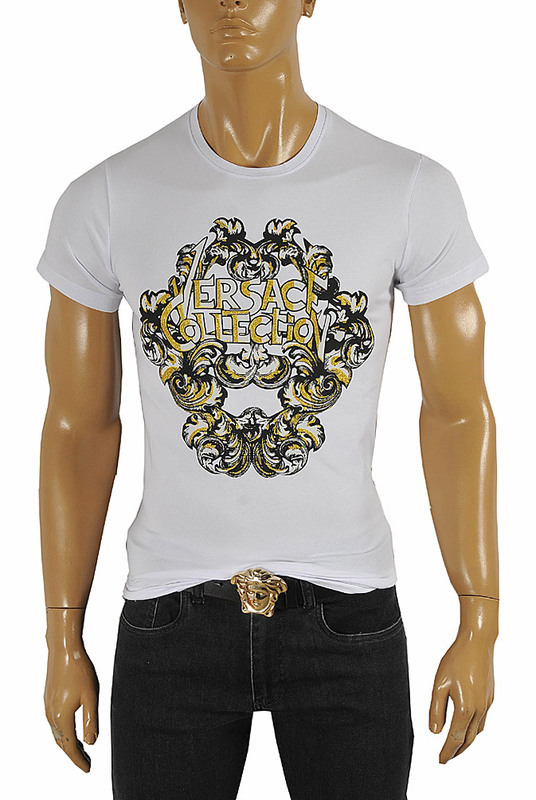 Not much else can or should be added about this truly iconic designer label. 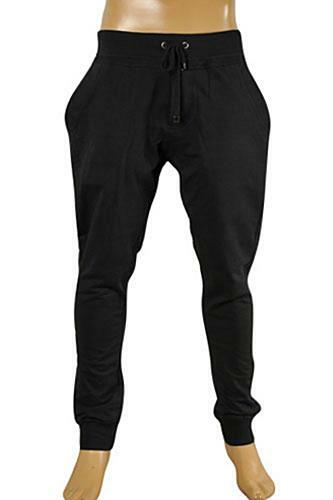 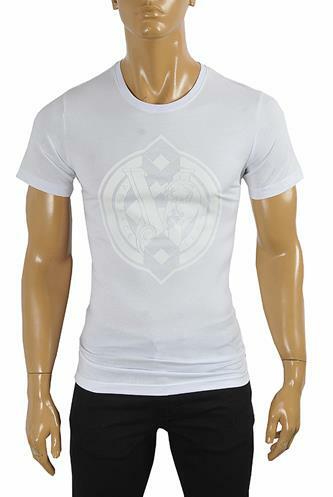 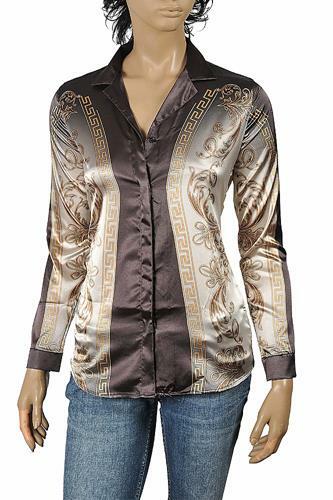 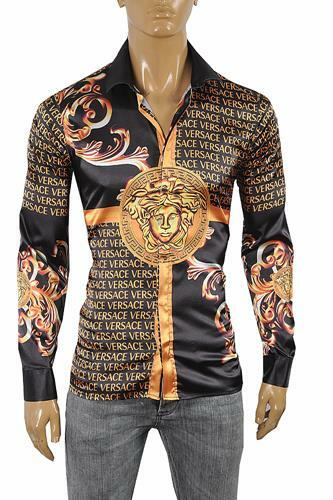 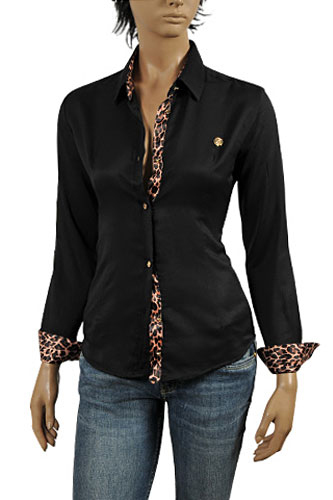 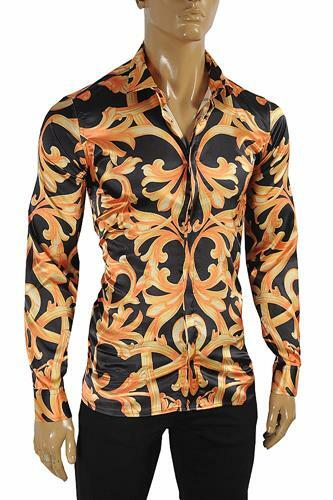 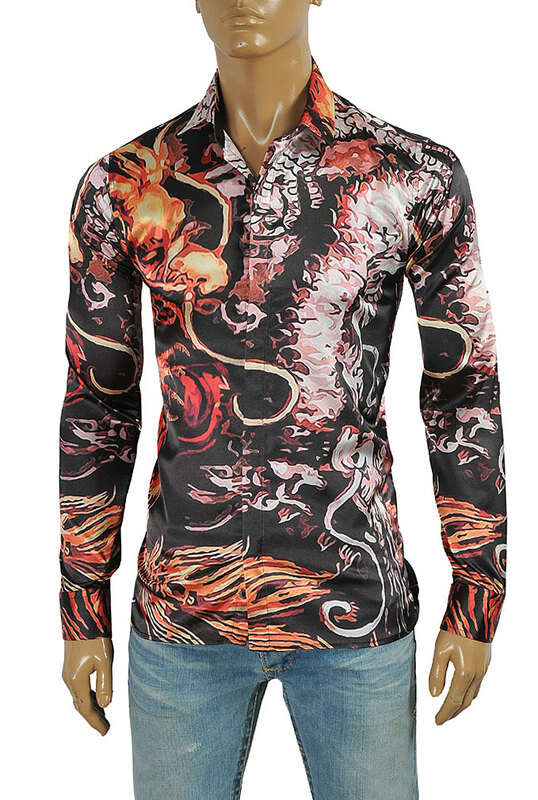 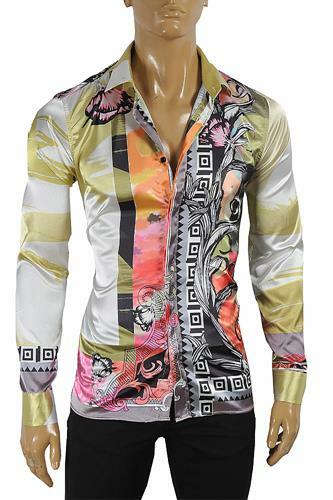 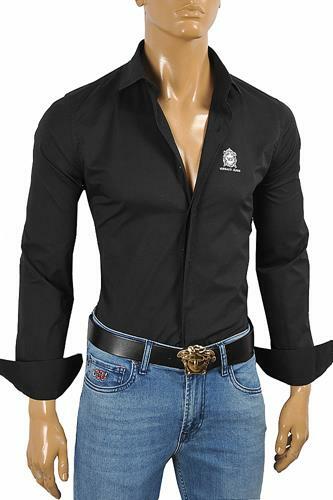 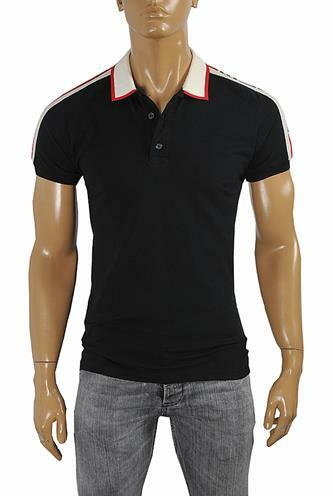 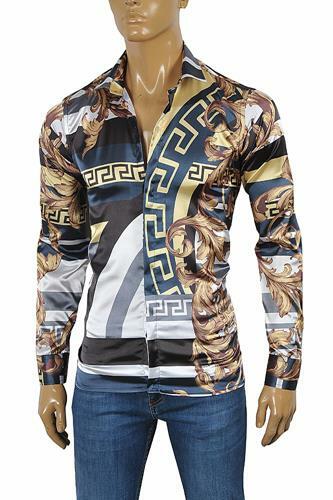 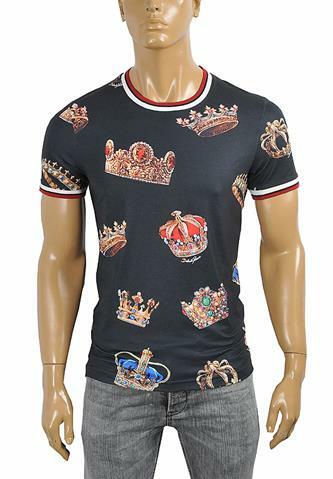 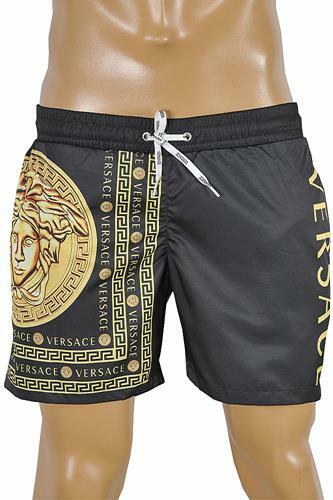 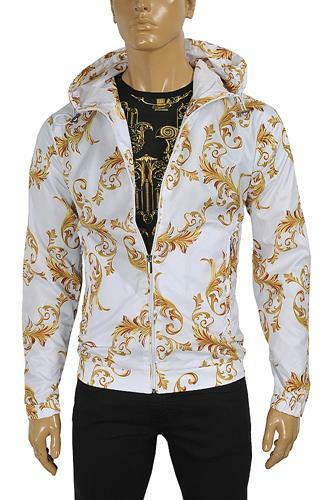 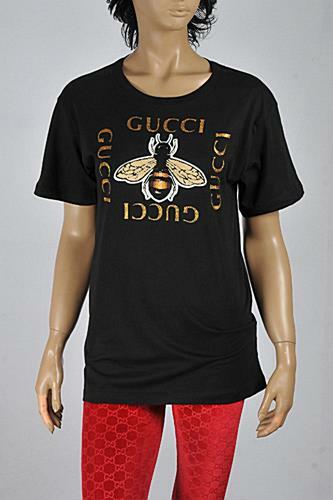 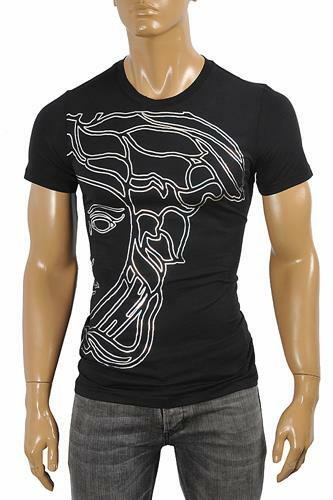 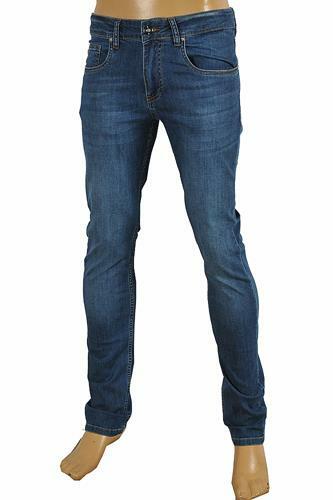 Moreover, Versace clothes have been known to leave people absolutely speechless. 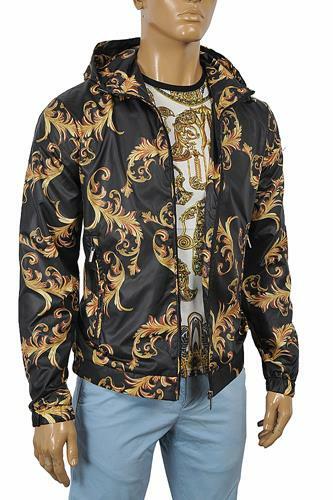 Here is a great little selection of exquisite Versace clothes from their most recent collections.